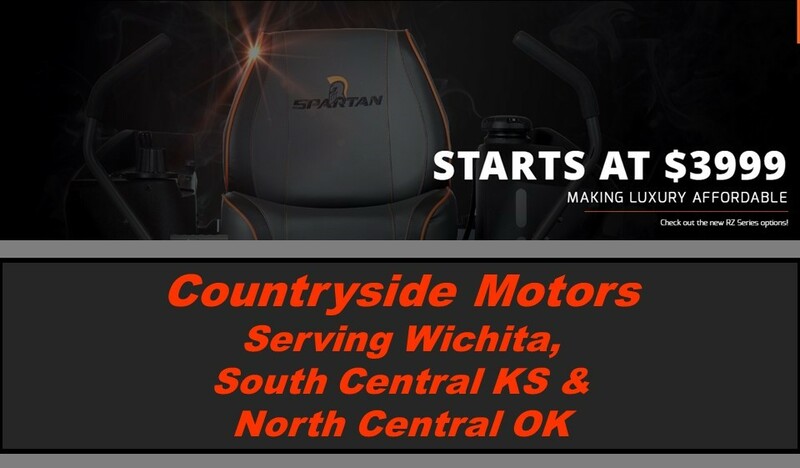 Find the Best 4x4, Off Road ATV or UTV at your Wichita KS Polaris dealer serving KS and OK. Find your best price on Polaris Ranger, General, RZR and Sportsman at Countryside Motors in KS. 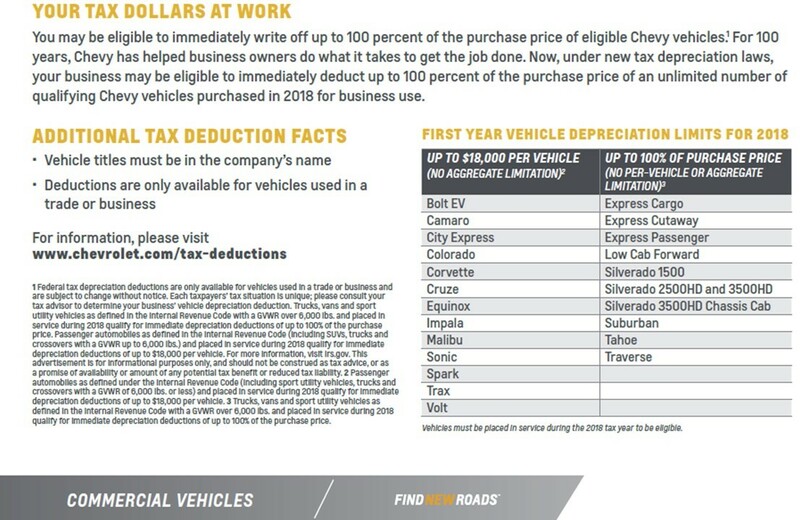 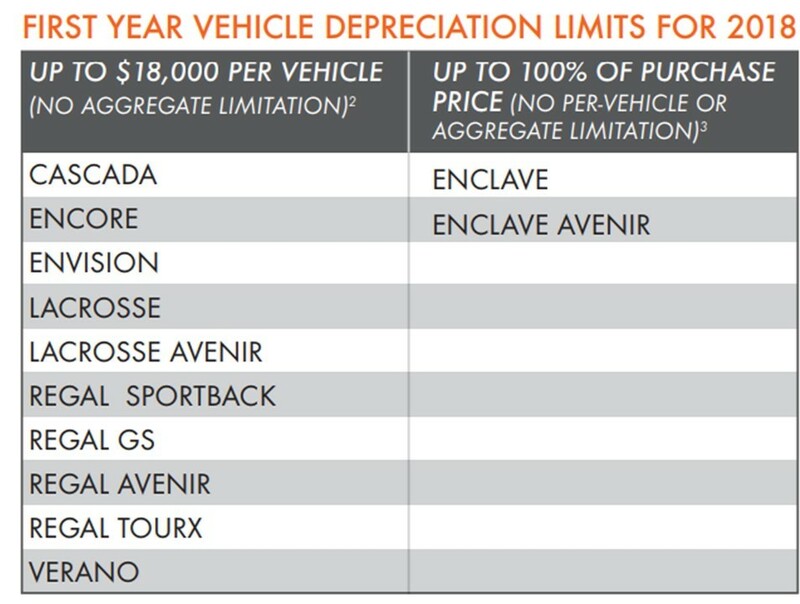 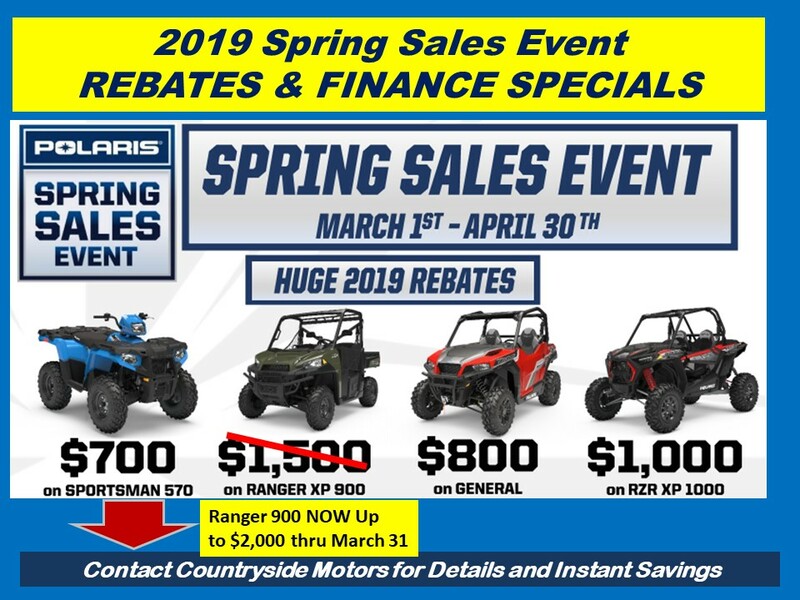 Polaris Off Road Motorsports rebates are below. 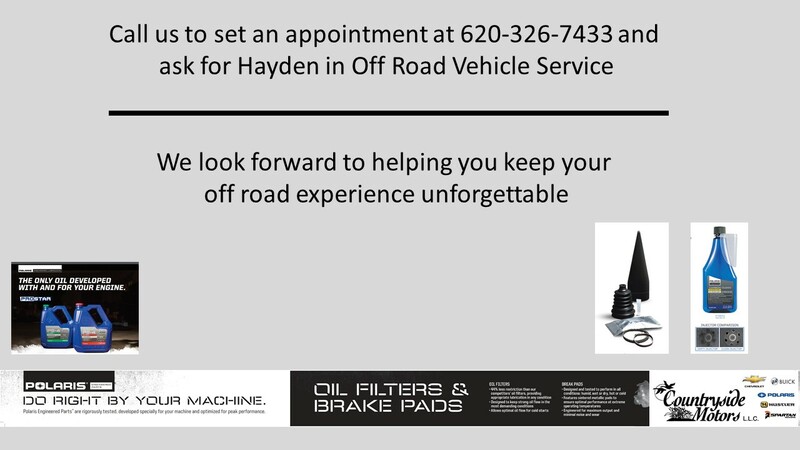 powersports experience. 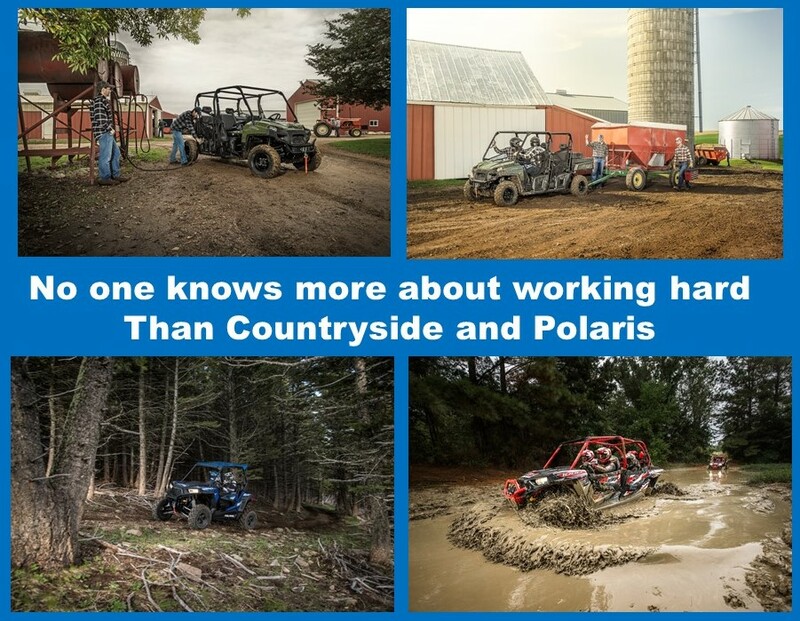 RZR 1000, RZR 900, RZR 570 and RZR Turbo S are all available at your Wichita KS and Ponca City OK area Polaris dealer. 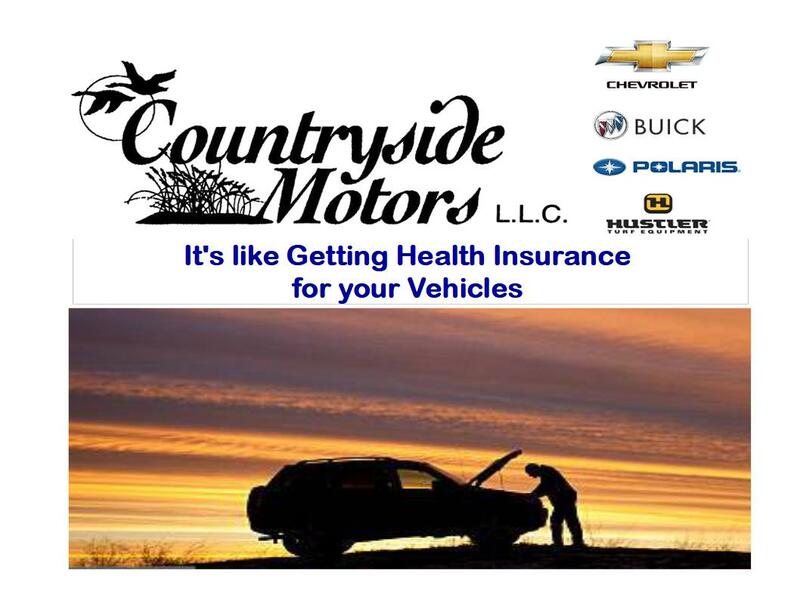 Countryside Motors in Wellington KS is your 4x4, off road utility vehicle sales and service center. 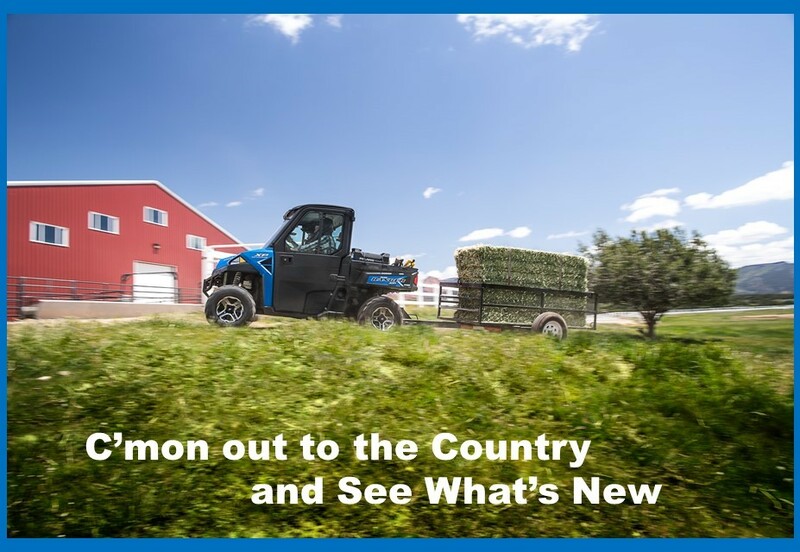 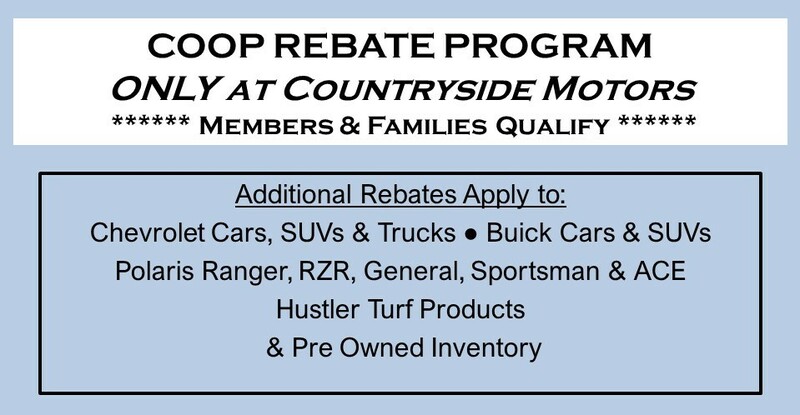 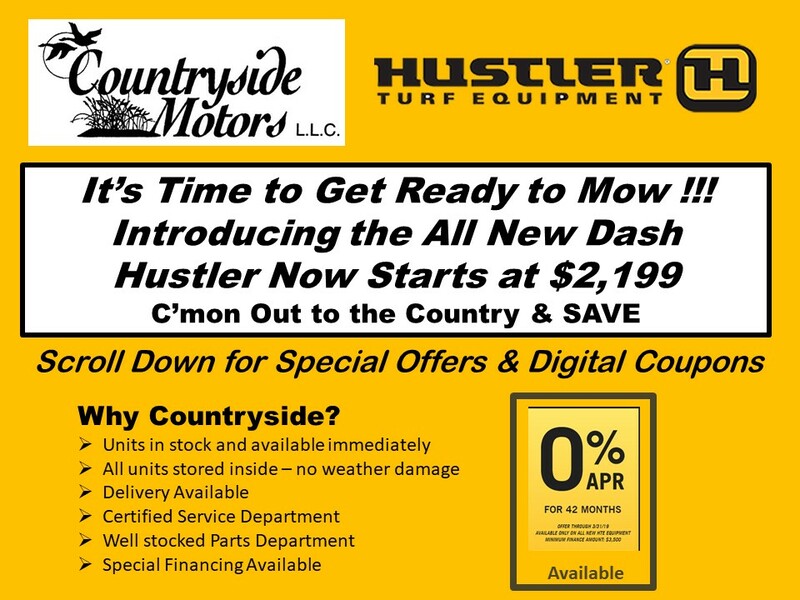 See why so many people think Countryside Motors is The Best Hustler Mower Dealer for selection and service in the Wichita KS and Ponca City OK area. 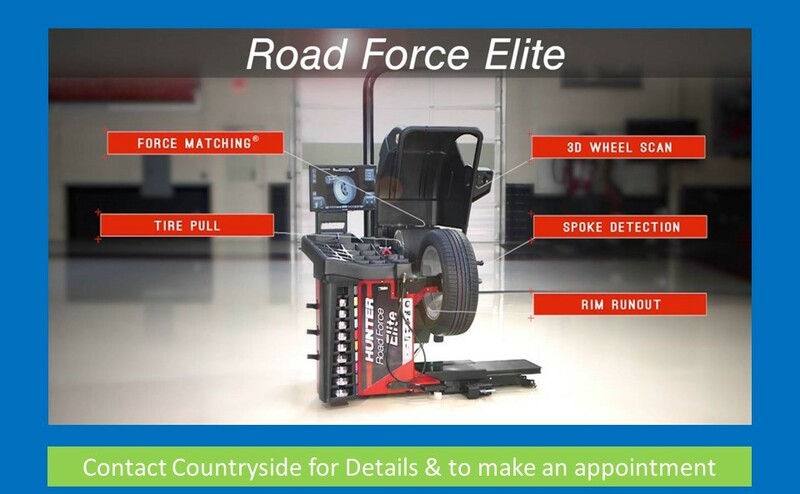 Find the Dash, Raptor, Raptor 52, Raptor SD, Fastrak, Fastrak 54, Fastrak SDX, Xone, SuperZ and Hyper Drive. 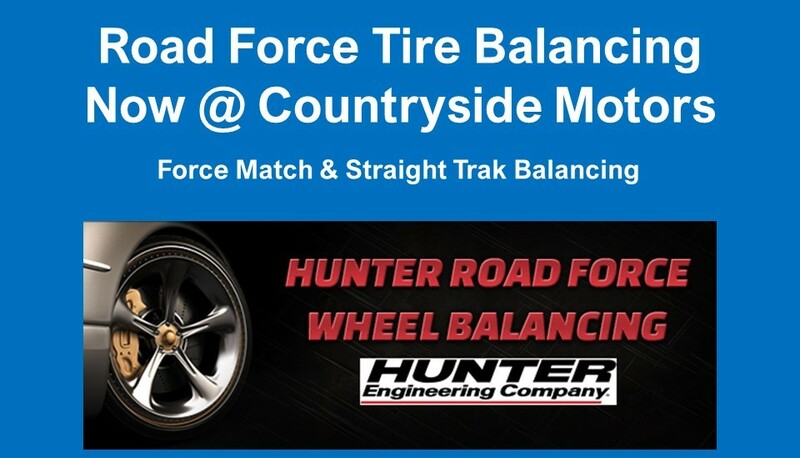 Come see the Hustler Raptor Flip up at Countryside Motors in Wellington KS. 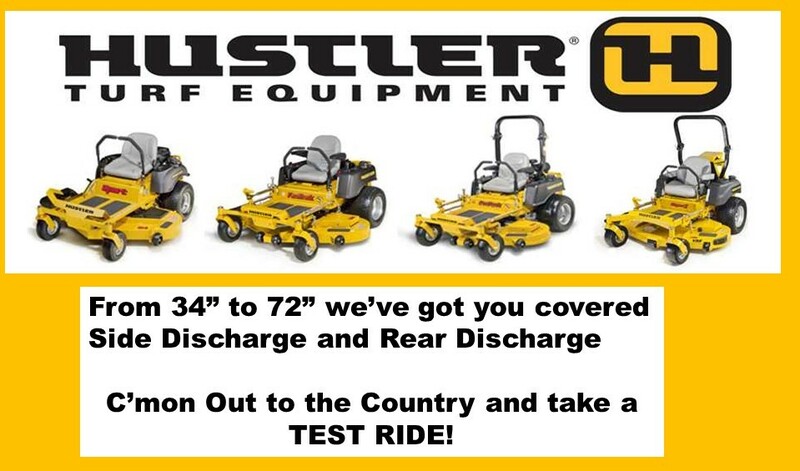 You will also find an entire selection of Hustler Accessories, Baggers and Parts. 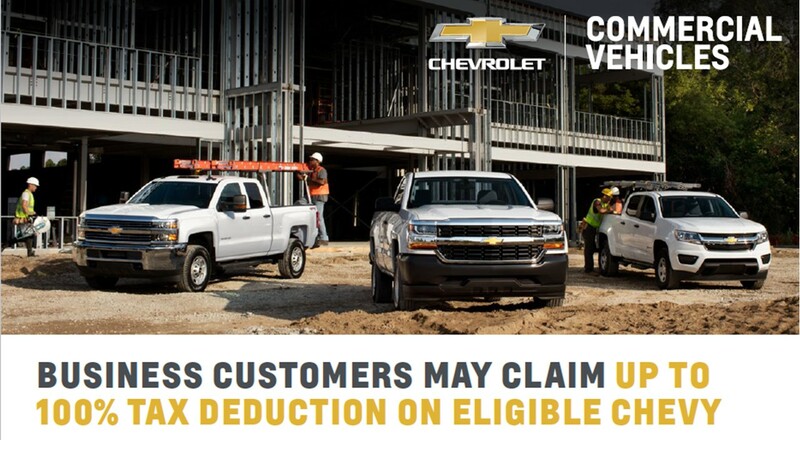 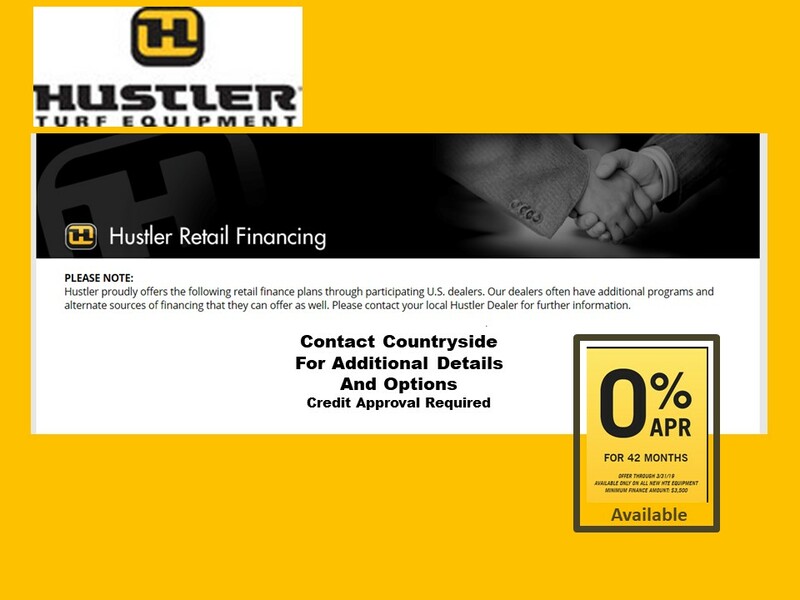 Special Financing Available 0% for 42 months with Approved Credit. 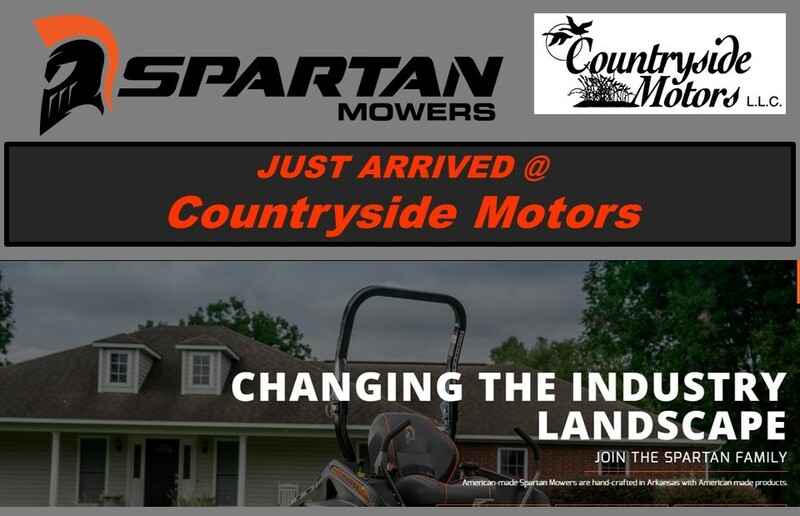 Countryside Motors is your dealer for Spartan Mowers & Zero Turn Mowers. 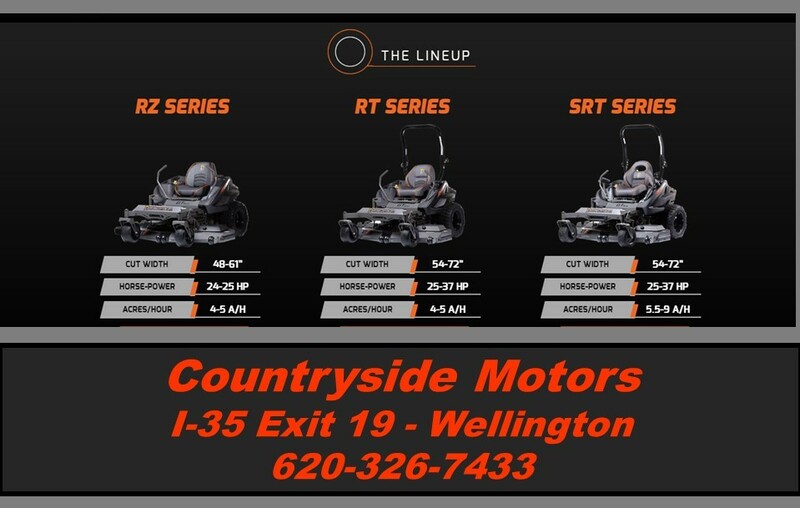 See the Best Zero Turn Radius Spartan Mowers at Countryside Motors for selection and service in the Wichita KS and Ponca City OK area. 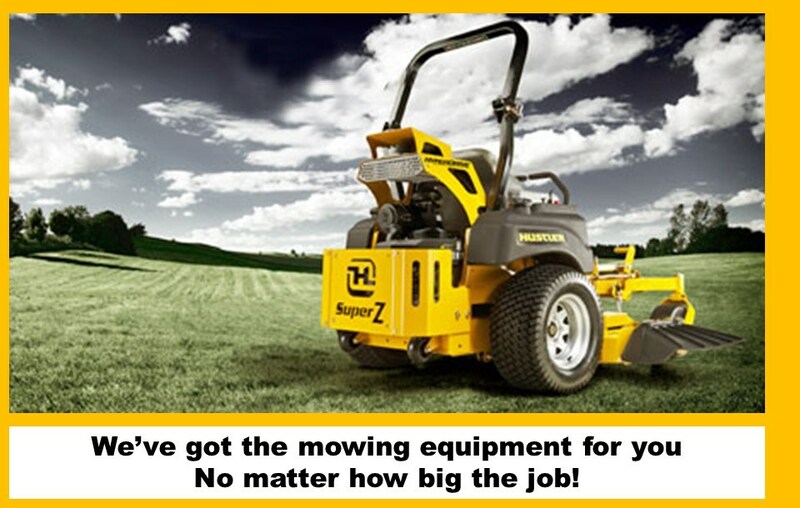 Find the RZ Tuff Torque, RZ HD, RT, RT HD, SRT, SRT XD, Oil Guard and Mark Martin Edition of Spartan Mowers. 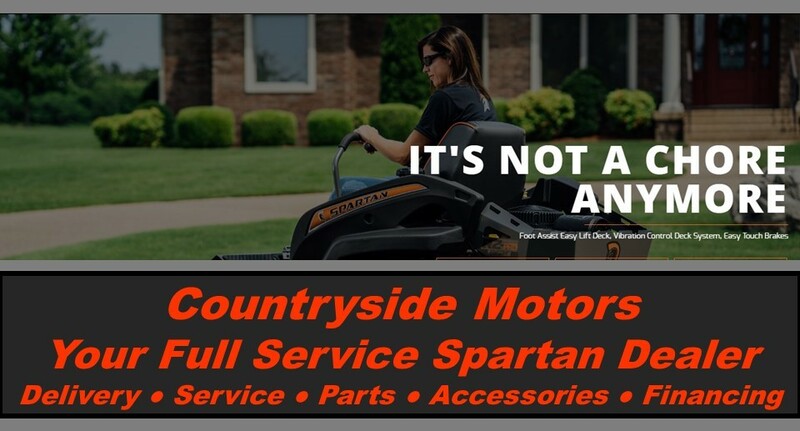 Come see the full Spartan Mower line with Parker Pumps at Countryside Motors in Wellington KS. 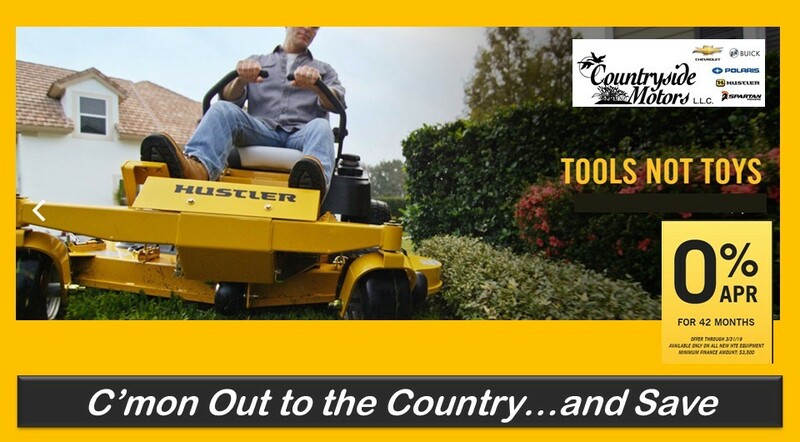 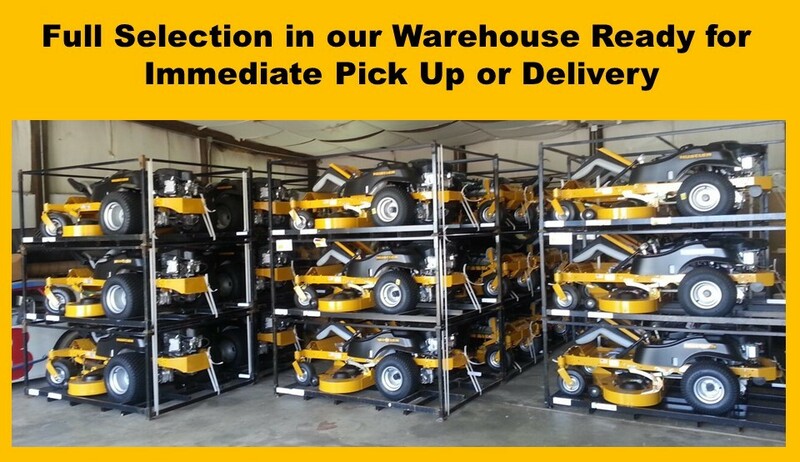 You will also find an entire selection of Spartan Mower Accessories, Baggers and Parts. 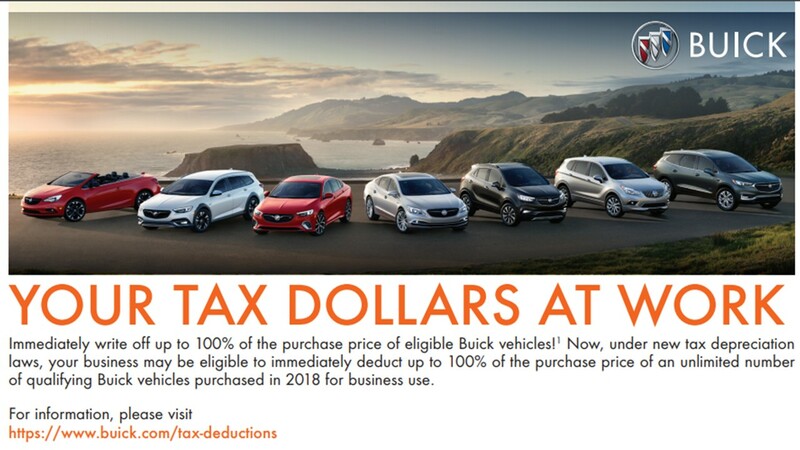 Special Financing Available, 1.99% with Approved Credit. 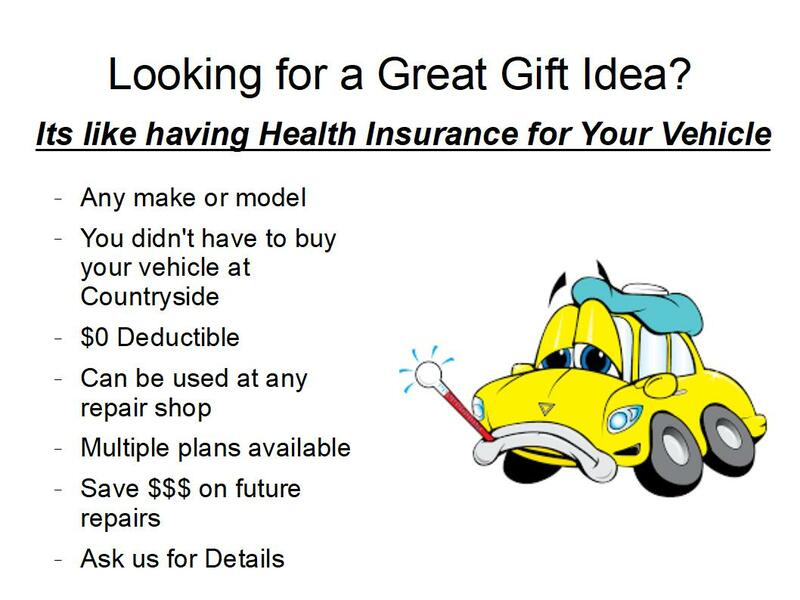 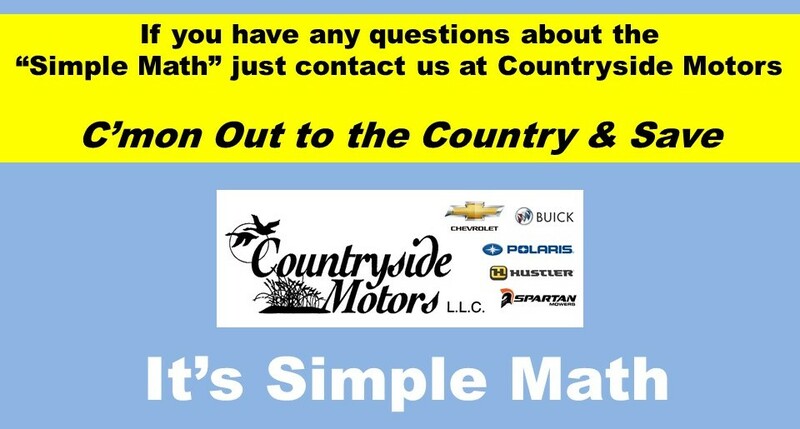 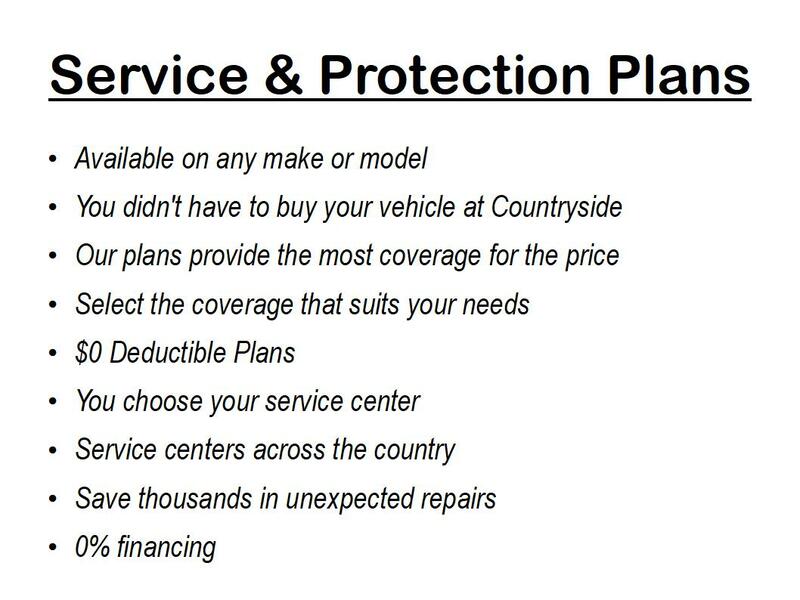 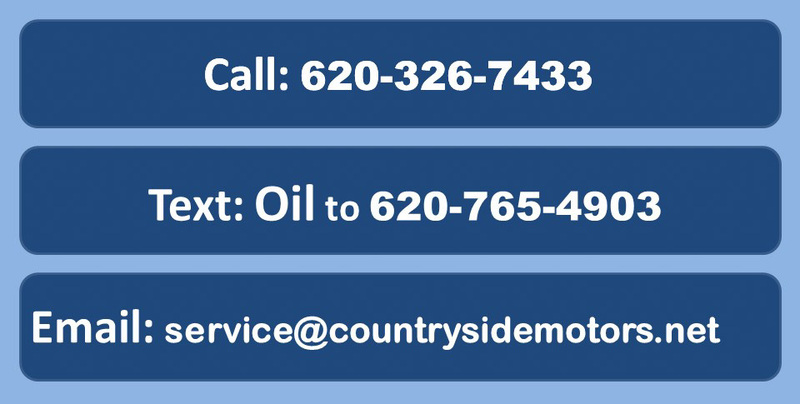 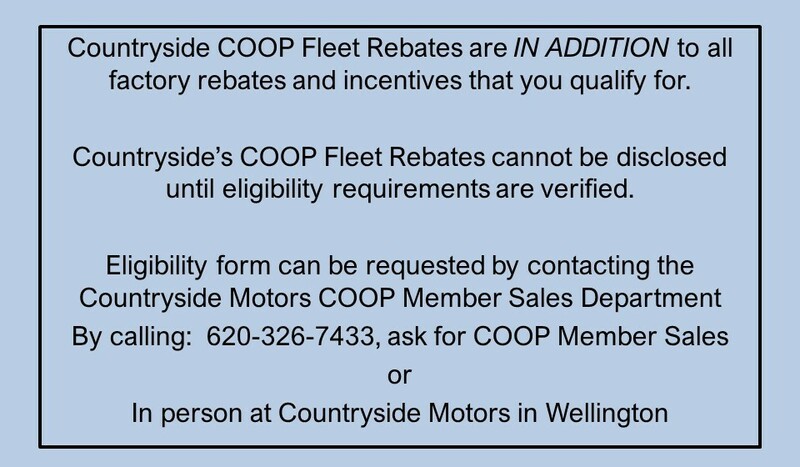 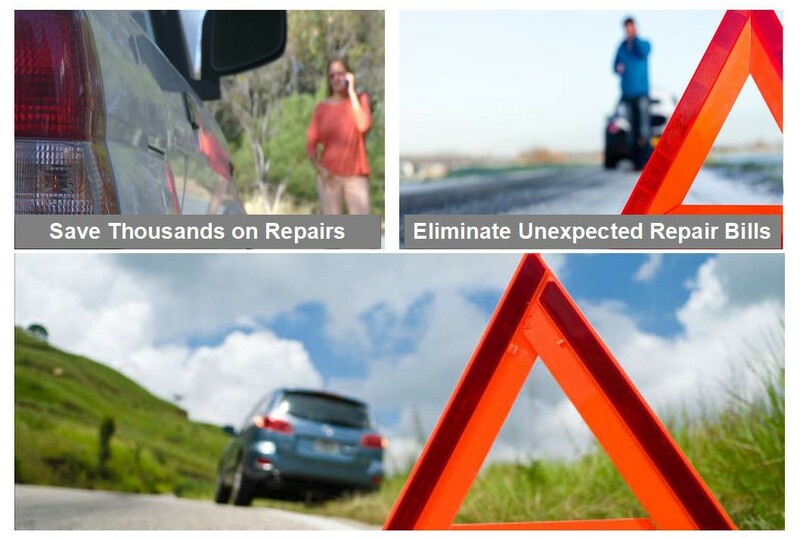 Please contact Brandon Bacon at Countryside Motors directly to answer any questions you might have.